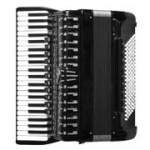 Video with Yann Tiersen playing "Le Banquet" on accordion. 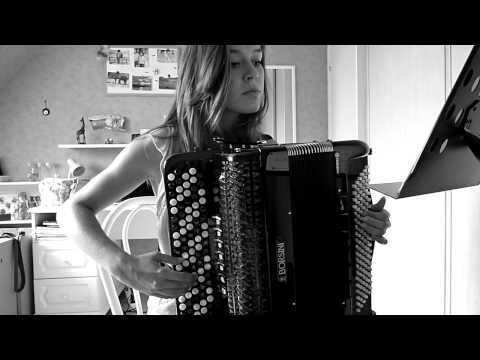 Video with Yann Tiersen live performing "L'Horloge" song. 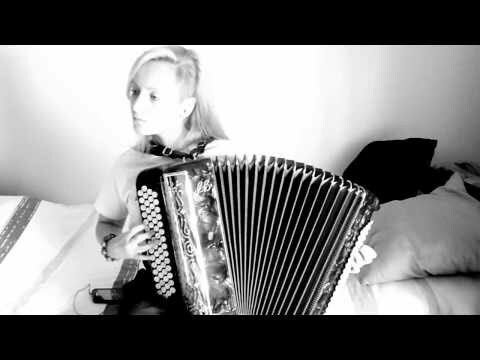 Video with accordion girl playing Tiersen on the chromatic button accordion.